10. 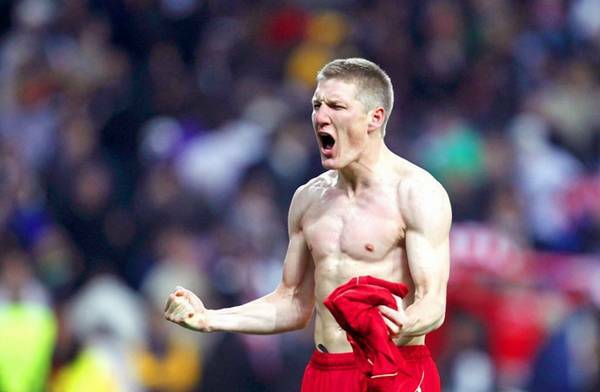 Bastian Schweinsteiger, € 38 million midfielder German Cup. 09. Luka Modric, € 39 million Midfield National Team of Croatia. 08. Mario Gomez, € 42 million striker of the national team of Germany. 07. 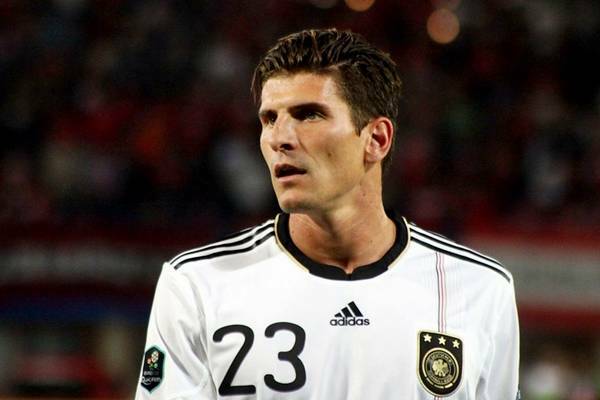 Mario Gomez, € 42 million striker of the national team of Germany. 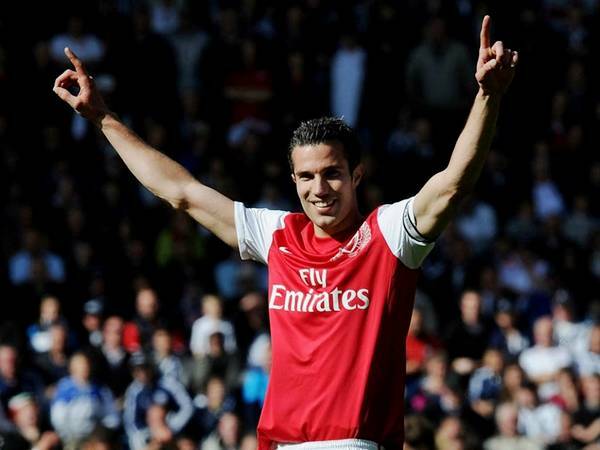 06.. Robin van Persie, € 45 million Dutch footballer and captain of the football club "Arsenal". 05. 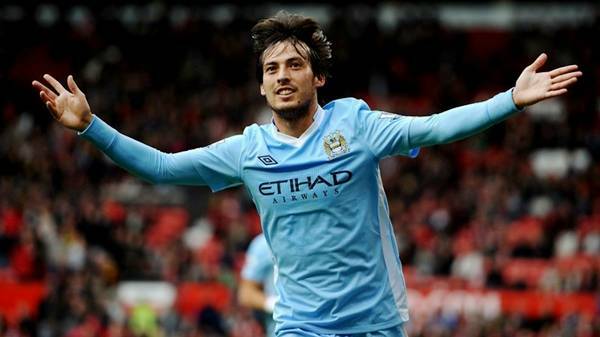 David Silva, € 46 million Spanish footballer midfielder English club "Manchester City". 04. 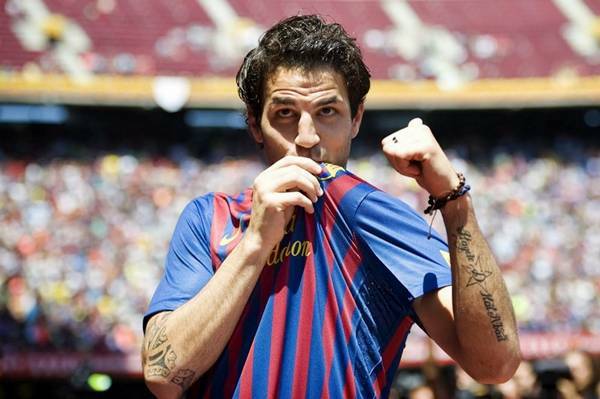 Francesc Fabregas, € 55 million midfielder / striker "Barcelona" and the national team of Spain. 03. 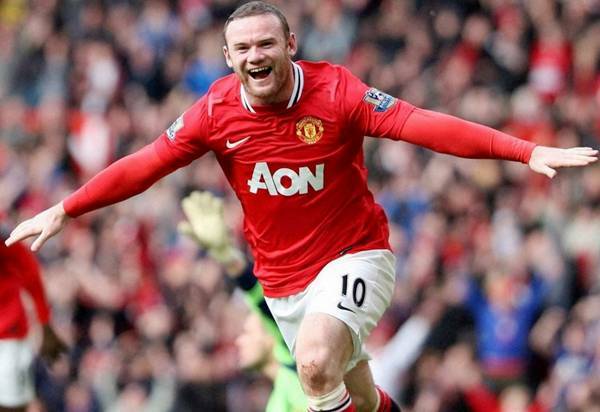 Wayne Rooney, € 65 million striker football club "Manchester United" and England. 02. 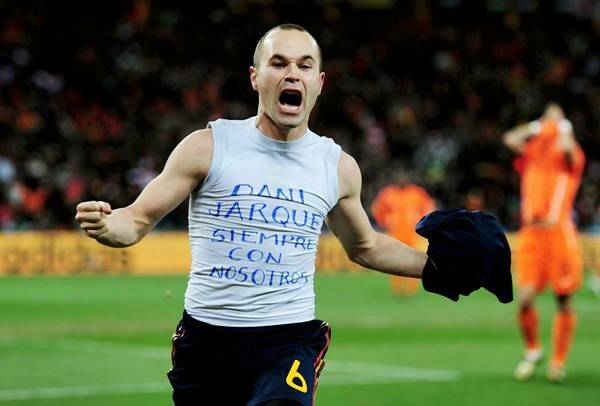 Andres Iniesta, € 65 million Central attacking midfielder "Barcelona" and the Spanish national team. 01. 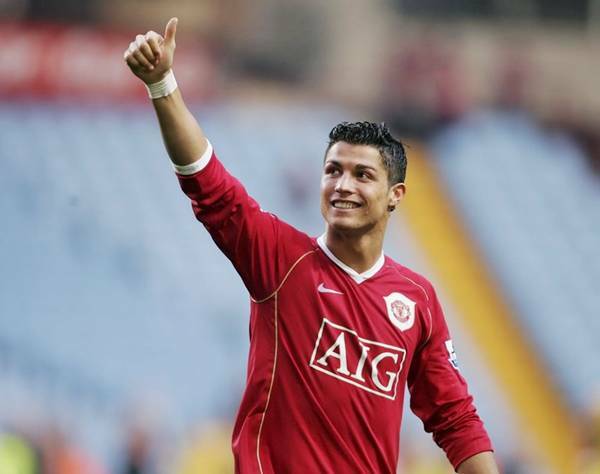 Cristiano Ronaldo, € 90 million favor of the Spanish club "Real Madrid" and the national team of Portugal.